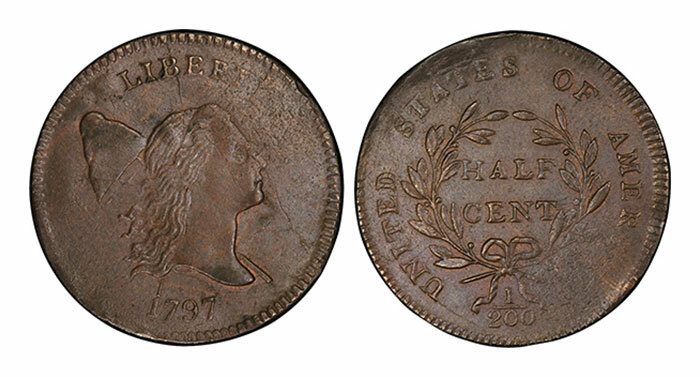 Our third installment deals with a broad range of coins. 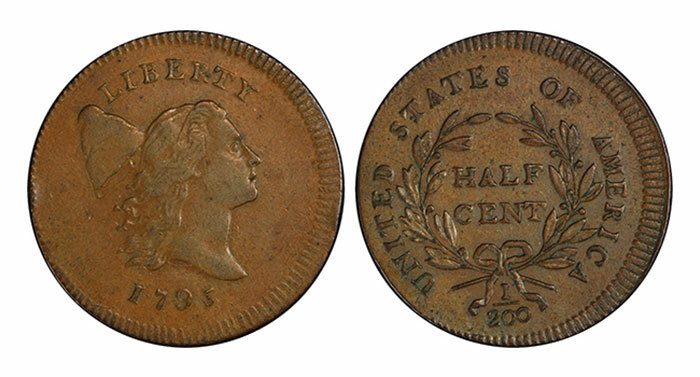 Copper coins struck in the earliest days of the mint had a plethora of problems and issues. 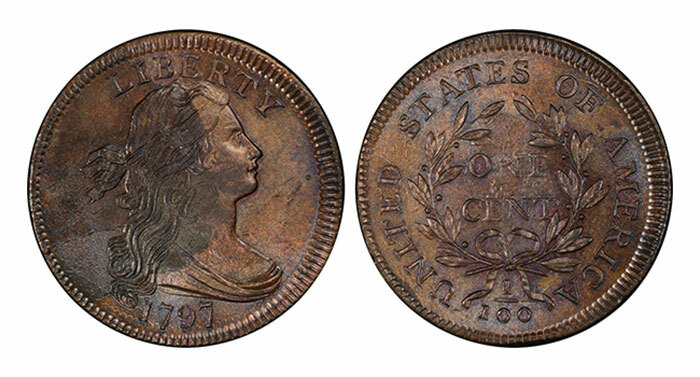 Most of these issues concerned planchet quality, as the purity of the copper used in the late 18th and early 19th century was marginal at best. Add to this the use of hand-cut dies, a screw press, and often dismal working conditions, and you have the ingredients for a large number of coins with serious problems at their time of striking. Dealing with mint-made defects when grading today presents some special challenges to graders. 1. 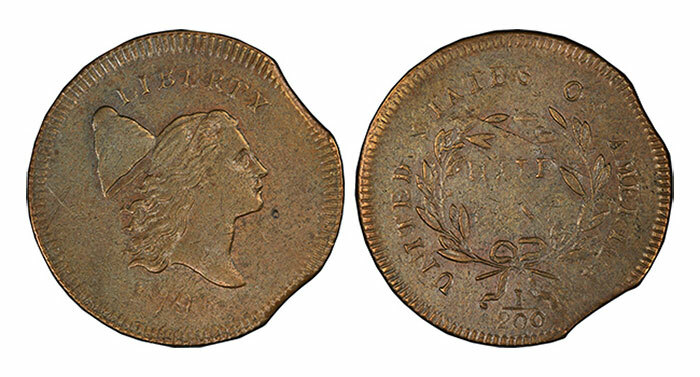 Clipped Planchets – often seen on early Half Cents from 1793 to 1808. 2. Planchet laminations – when impurities in the copper cause a part of the surface to separate and either peel up or fall off. 3. Off-center strikes – fed by hand, sometimes the workers simply made mistakes. 4. Porosity – poor quality copper often produced rough surfaces. 5. 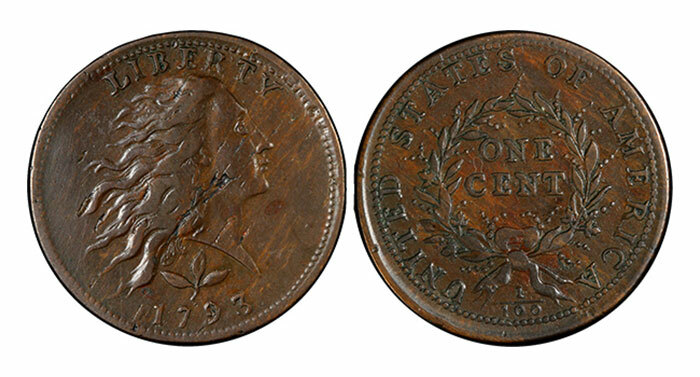 Color impurity – again, poor quality copper and impurities in the alloy produced irregularly colored coins. 6. Finally, just overall poor quality – bad strike, worn, cracked dies and rough planchets was a common issue. While, from a purely technical standpoint, planchet defects, striking weakness, adjustment marks or other mint-made issues should not affect a coin's grade, the reality of the market dictates otherwise. Coins without such defects are usually worth more than those with these problems, and the market grade must reflect that fact. 2. The severity of the problem. Strike weakness, adjustment marks, planchet clips or laminations, porosity and clashed dies vary enormously in their severity. Too severe a case may result in a "no grade." Less severe cases can result in a lowering of the grade between 1 and 3 levels, depending on the visual impact of the issue and the coin's grade without the problem. High grade coins suffer the most from manufacturing defects. 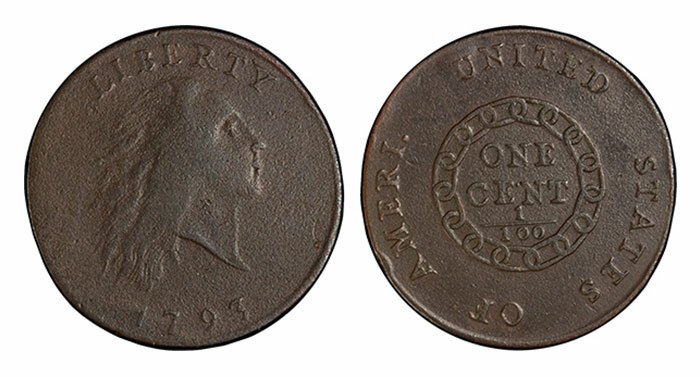 The coin shown above, from a standpoint of wear, is either mint state or very close to it. But due to the numerous issues, MS-60 is about the best that can be hoped for. XF and AU coins are impacted substantially, as their price and expectations are usually higher than for lower grade coins. Coins in AG, Good and VG, as a rule, are impacted less since some defects or shortcomings are expected, and most buyers are less demanding. Remember again though, if the defect is severe, the coin would likely get a "details" grade and not be eligible for regular trading in the sight-unseen marketplace. Buyers, as a rule, don't like surprises.